The Space Environment In-Situ Suite is comprised of four sensors that monitor proton, electron, and heavy ion fluxes in the magnetosphere. The information provided by SEISS is critical for assessing the electrostatic discharge (ESD) risk and radiation hazard to astronauts and satellites. 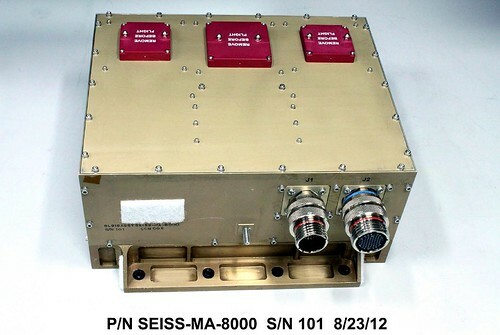 In addition to hazard assessment, the information from SEISS can be used to warn of high flux events, mitigating any damage to radio communication. 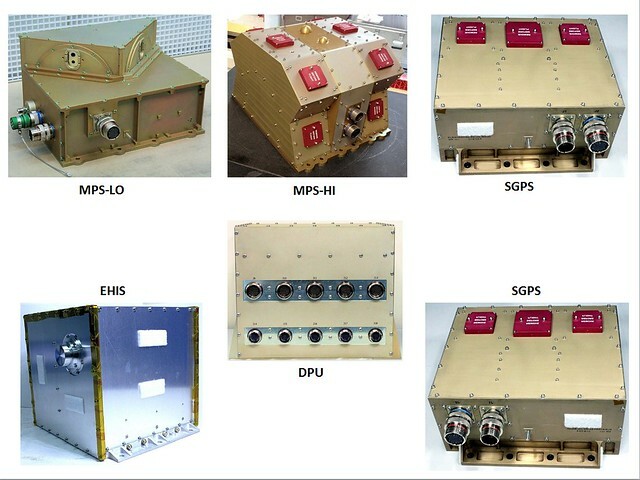 The SEISS instrument suite consists of: the Energetic Heavy Ion Sensor (EHIS), the Magnetospheric Particle Sensors - High and Low (MPS-HI and MPS-LO), and the Solar and Galactic Proton Sensor (SGPS). The instrument suite also includes the Data Processing Unit (DPU). Data from SEISS drive solar radiation storm portion of NOAA space weather scales and other alerts and warnings and improve energetic particle forecasts. The EHIS measures heavy ion fluxes in the magnetosphere to provide a complete picture of the energetic particles surrounding Earth. This includes particles trapped within Earth’s magnetosphere and particles arriving directly from the sun and cosmic rays which have been accelerated by electromagnetic fields in space. This information is used to help scientists protect astronauts and high altitude aircraft from high levels of harmful ionizing radiation. The MPS-LO sensor measures electron and proton flux over an energy range of 30ev to 30kev. 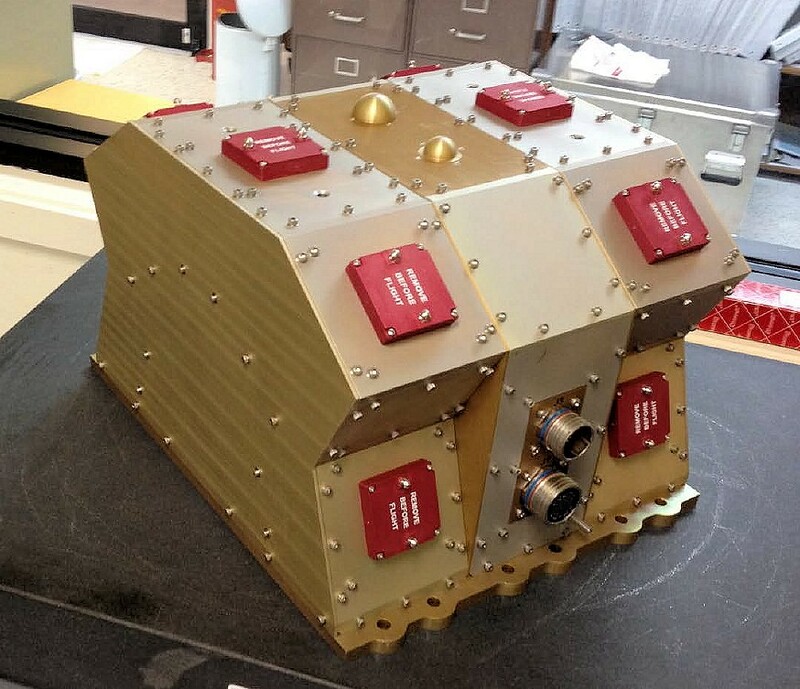 MPS-LO is able to tell scientists the amount of charging by low energy electrons that a GOES-R Series spacecraft is undergoing. Spacecraft charging can cause ESD and arcing between two differently charged parts of the spacecraft. 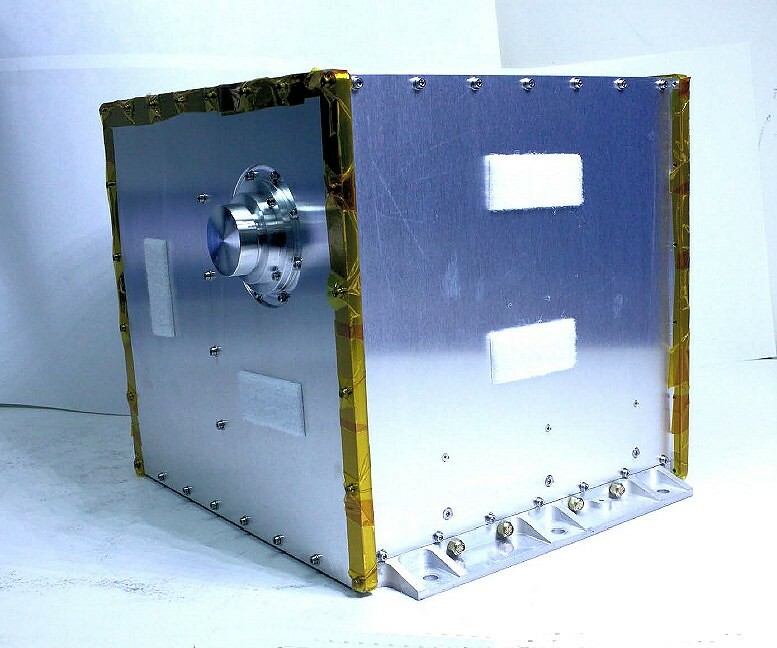 This discharge arc can cause serious and permanent damage to the hardware on board a spacecraft, which affects operation, navigation and interferes with measurements being taken. 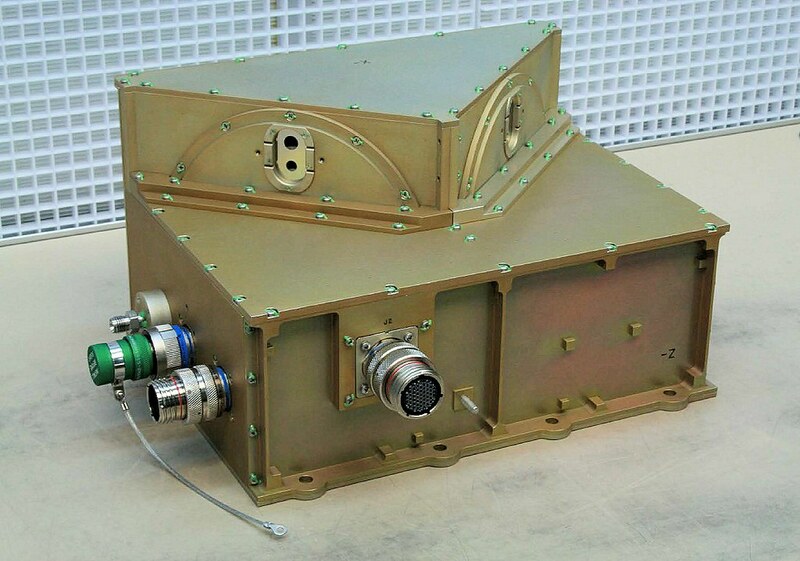 The MPS-HI sensor monitors medium and high energy protons and electrons which can shorten the life of a satellite. High energy electrons are extremely damaging to spacecraft because they can penetrate and pass through objects which can cause dielectric breakdowns and result in discharge damage inside of equipment. The SGPS measures the solar and galactic protons found in the Earth's magnetosphere. The data provided by SGPS assists the Space Weather Prediction Center's Solar Radiation Storm Warnings. These particular measurements are crucial to the health of astronauts on space missions, though passengers on certain airline routes may experience increased radiation exposure as well. In addition, these protons can cause blackouts of radio communication near the Earth's poles and can disrupt commercial air transportation flying polar routes. The warning system allows airlines to reroute planes that would normally fly over Earth’s poles.